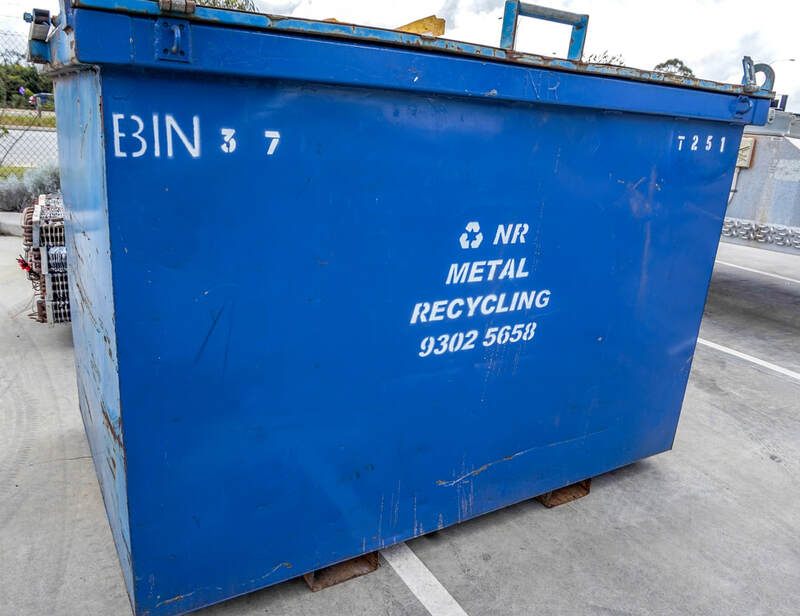 At NR Metal Recycling we provide an easy service for recycling all types of scrap metal. 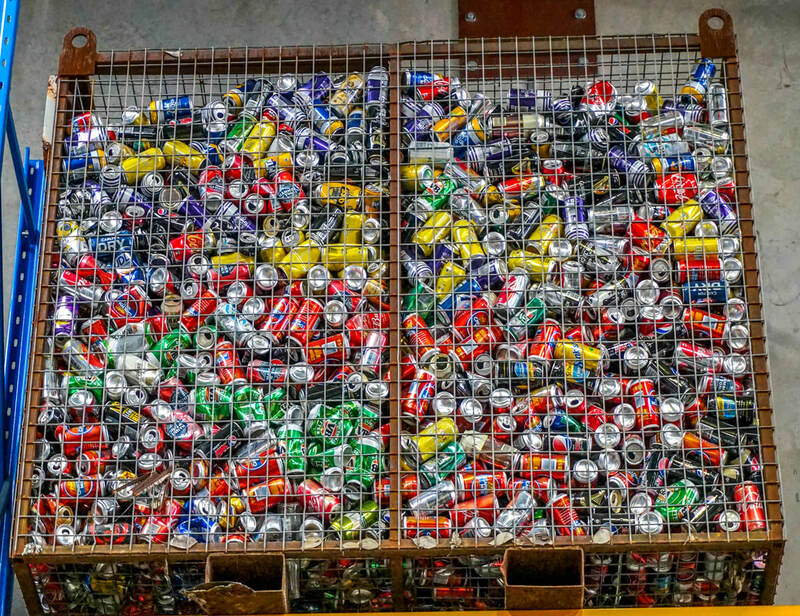 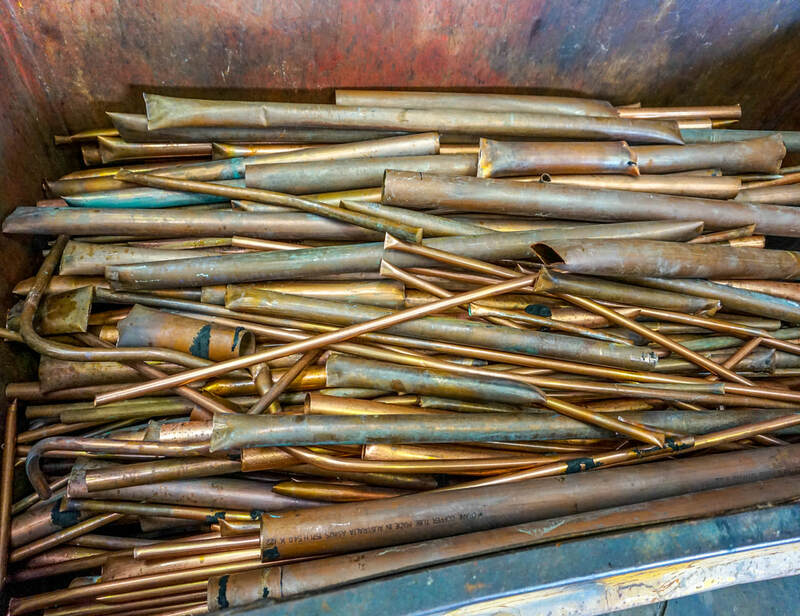 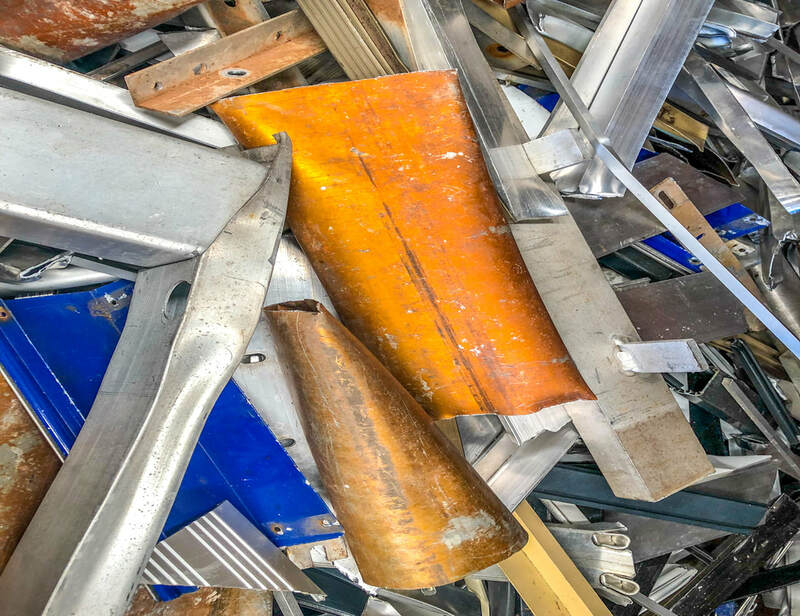 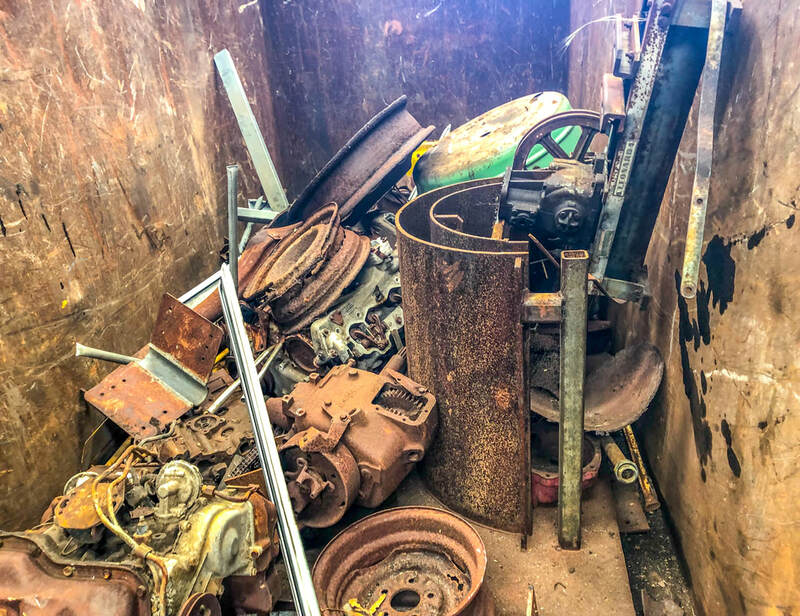 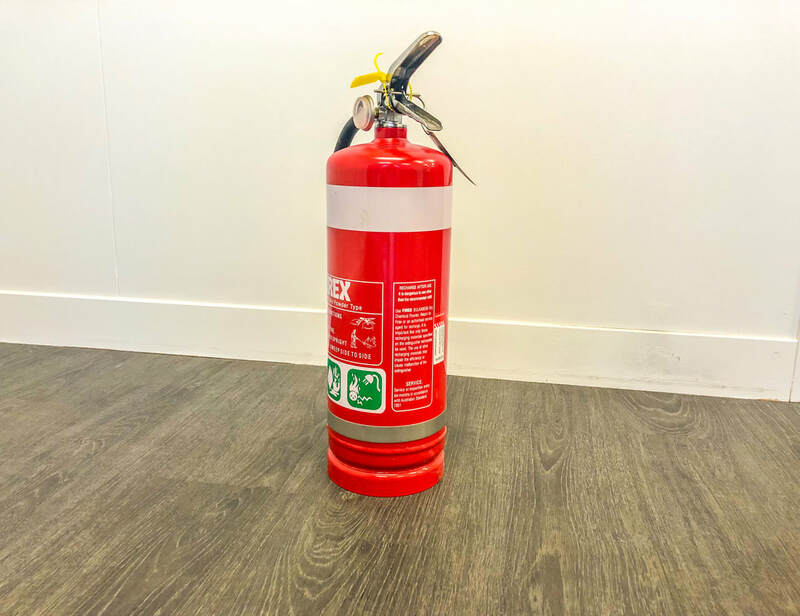 From your everyday household aluminium cans to large quantities of copper and brass; we provide easy solutions to process and recycle scrap metal. 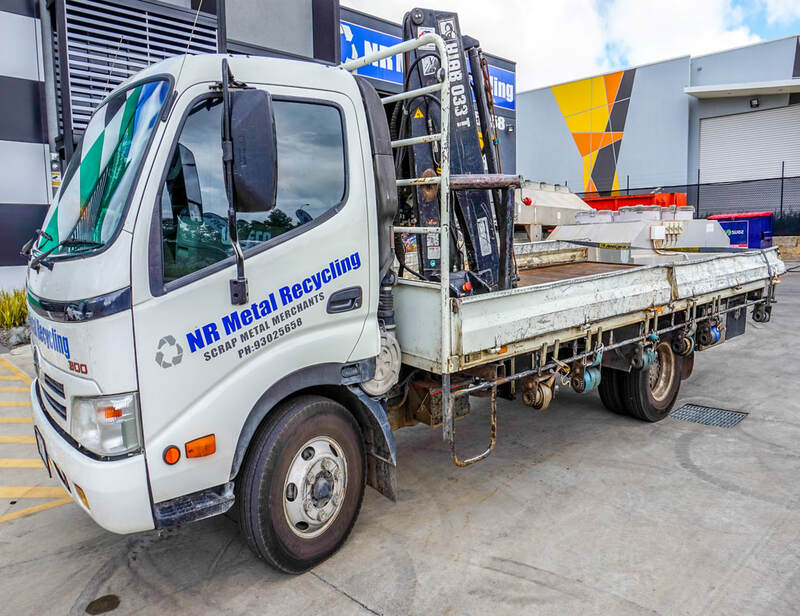 LARGE SCRAP METAL - FRIDGES, BULL BARS, COMMERCIAL UNITS ETC.